This week was as close as I get to internet free… very little surfing, a couple of posts and we got a lot of school done!!! It is official we are on holiday – a week off!!! Hopefully I will spend it wisely… rest more than jam it with activities. Meanwhile, less surfing means instead of my usual se7en links I would show you se7en books I have on my kindle right now. And a huge thanks to all of you that click on the Amazon button on our website, before buying books, because every little cent does eventually add up… It is so good to buy Kindle books because they arrive close to instantly and I can carry the whole bunch around in my bag – with joy. Not to mention I don’t have to pay for shipping or find a space on our jammed book cases… What can I say, still loving my Kindle!!! You can see from the choice of book that it is no longer mine alone, it is a great motivator for my kids – they love to know that as soon as their work is done they can read a Kindle book… and who am I to complain, a lot of their books make a really good read. The Well-Educated Mind: A Guide to the Classical Education You Never Had: I have wanted to read this book for so long and I am so loving it… I can only read it in small bits because there is so much to learn… not to mention a lovely potential reading list that is building up on the side. 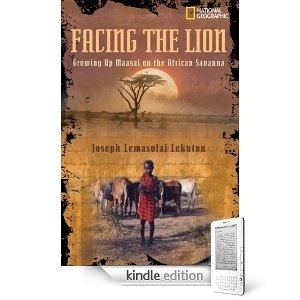 Facing the Lion: Growing Up Maasai on the African Savanna: Oh I loved this book, I read it as fast as I could. This is the true story of a man that grew up on the plains of Northern Kenya where everything is measured against the number of cattle you have. THe story meanders through his life, sometimes funny sometimes sad – always thought provoking. It was a fascinating read and I really didn’t want to put it down!!! It helps that his mother is a Rendille and we have friends that live and work amongst these folk. It was so interesting to see how different and far removed from our lives life really can be!!! My boys will definitely read this book… and I know they will enjoy reading about this man’s amazing life. 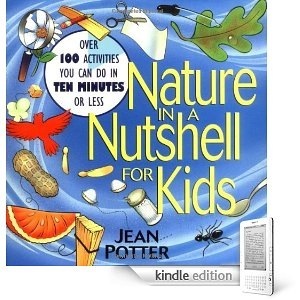 Nature in a Nutshell for Kids: Over 100 Activities You Can Do in Ten Minutes or Less: I have wanted to have a look at this book forever, and now it’s available on the Kindle. Lovely, lots of quick and easy things to do with kids, just about my favorite kind of book. 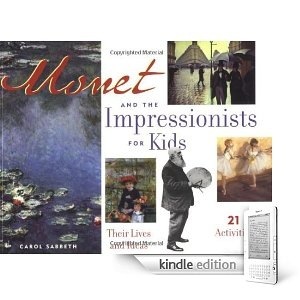 Monet and the Impressionists for Kids: Their Lives and Ideas, 21 Activities: One of my favorite topics for school is famous artists… Love it. And I have had my eye on this book for a long time!!! It makes a great read and I am ambling my way through the Impressionists. 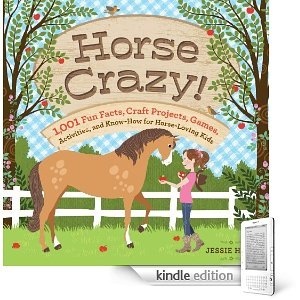 Horse Crazy! : Fun Facts, Ideas, Activities, Projects, Games, and Know-How for Horse-Loving Kids: I got this one for Hood #3 and she is loving it. Right now she is reading through the history of horses – who knew there was so much to know!!! This must be a really fat book in real life, because it is packed with heaps of things – all sorts of horsey facts and fun. You won’t believe how many fun goodies they have managed to pack into this book – quite amazing!!! I haven’t read this one yet but I am really surprised at the quick scan I had through it!!! 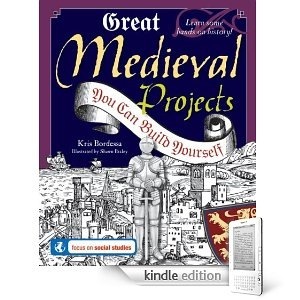 I had no idea how many projects a book on Medieval Projects could contain. And I am so pleased to announce that it goes way, way beyond a toilet roll castle. My kids will love making a jesters hat and trying their hand at chain mail… and recipes… Yup they are so going to love this one!!! This may seem a bit of an obscure choice… but when you teach your children history then sometimes you want to know more. It is the story of British History and I am so dying to read it… right from Roman Times and down through the Centuries: Kings, Queens and Hero’s… Can’t Wait. 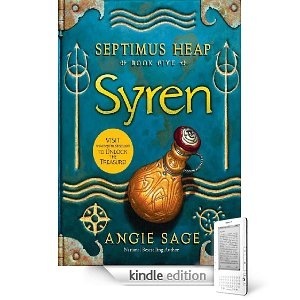 Septimus Heap, Book Five: Syren: Did I say my Kindle had been hijacked!!! My boys love this series but hadn’t read #5 so this was a “getting up to date with all your work reward for Hood #1.” It fits all his criterion for a good book: Part of a series, fatter than fat, a dragon and a quest. The house was very quiet for a couple of hours while he absorbed it!!!! 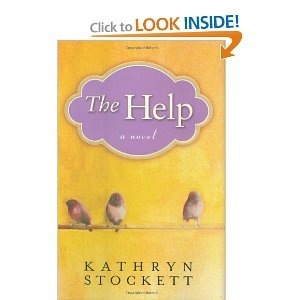 The Help: Every Kindle needs a bestseller on it and this one is a great read!!! I loved the language in it, the words were so descriptive you could smell the hot sultry summer, you could feel the crisp grass underfoot as the kids played outside. Set in 1962, it is the story of a college girl who returns home and decides to right a book about the southern maids in her town, Jackson. She takes on a lot more than she bargains for, she learns more about the people that surround her life than I think she ever imagined and her book is a best seller. Of course there are the heroines of the day and mean awful folk that ever so subtly get their just deserts – love it!!! Anyone of our crafty/mom blog reader friends are welcome to join in. Any of your kids who want to write a blog post and link it in are welcome to join in. Please mention “Se7en’s Fabulous Friday Fun” in your post and direct the readers back to our Carnival. For example: “I linked this post to Se7en’s Fabulous Friday Fun” would work for me!!! 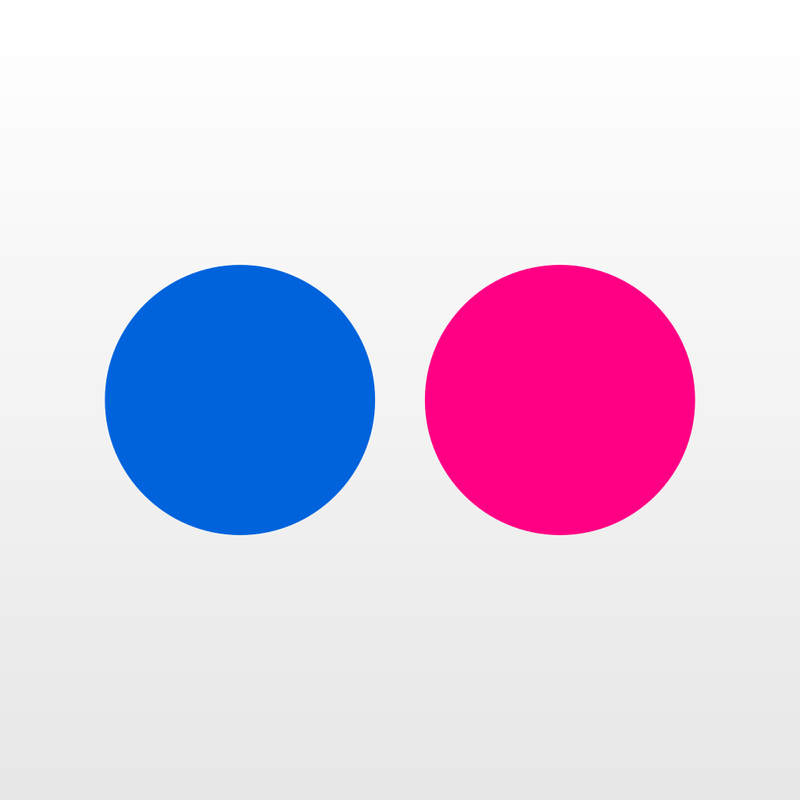 Or pop our button onto your site. so that other readers can enjoy a couple of your favorite favorites… and get to meet all of you. Make sure you link to your fabulous post and not your website, so that it is easy for readers to find your favorite… rather than wading through everything!!! Enter a very brief description of your post in parenthesis in the Mcklinky line where you enter your name, so that we know what to expect when we get there. 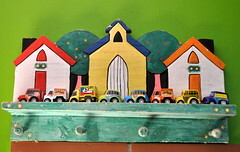 Visit and leave comments on other folks posts who enter the Carnival – it is the nice thing to do!!! Finally this is a family blog and remember some folks kids are reading it – please keep your posts appropriate. 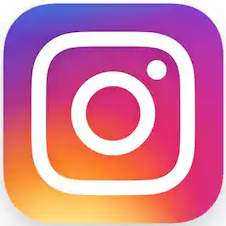 I reserve the right to delete any post that would not be appropriate for my kids to glance at. I am part way through WEM too. It’s inspiring me to read more throughly, and also to see it as an end goal for my kids that we can work towards. I’d love for them to be able to read and analyse literature and other works in the way the author talks about. Hay LindaOz, Isn’t it Such a good read!!! I am loving it!!! But I have to amble through it!!! HAve a lovely weekend!!! Thank you for stopping by to wish me a Happy Birthday yesterday. You have a very nice blog. uhm forgot what I wanted to ask: I have heard about kindle but I cannot seem to get my head out of the feeling of PAPER … I know you enjoy books, how do you find the kindle experience? Also maybe you could get a kindle GIVE AWAY from Amazon? 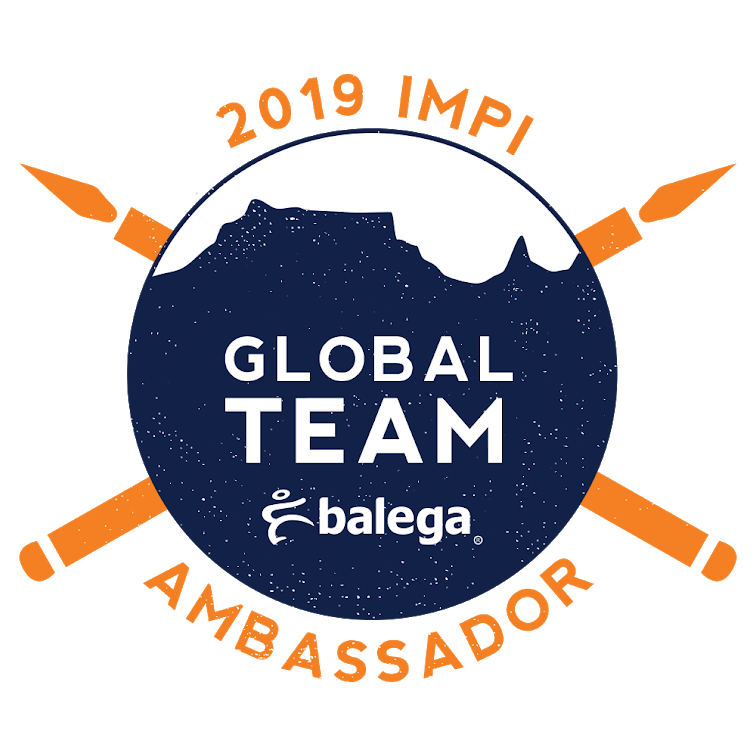 ALso found an amazon sa delivery site – did you know about that? Hi CA, I am so glad to hear that homeschooling is working out for you!!! I would love to do a Kindle GiveAway!!! But I don’t think that Amazon will be donating one to our little blog anytime soon!!! 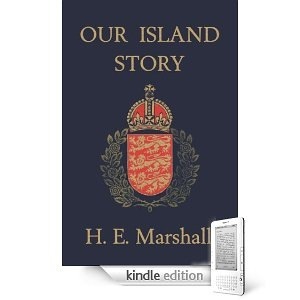 I must say I didn’t like the idea of a Kindle at all – I am a classic kind of person – paper is indeed for me!!! But now that I have it I totally love it!!! I can carry a book case in my bag and read any range of books wherever I am. I can download books at any time for about half the price of books here… it is easy to read, never lose your place…. I could go on!!! Hope you have a fun week!! !